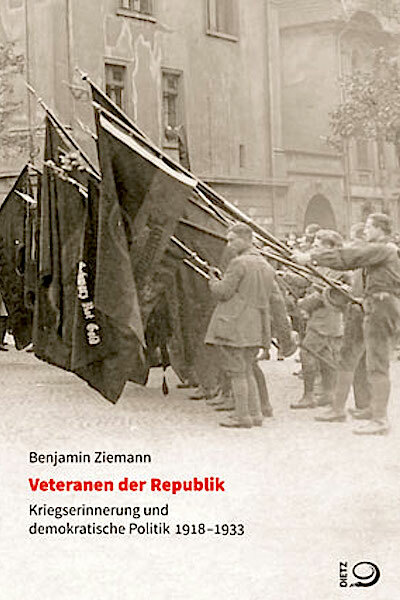 In the past four weeks, Professor Benjamin Ziemann has published two monographs. 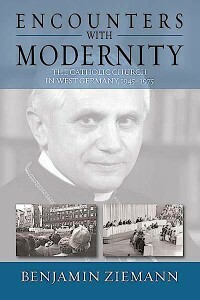 His award-winning book on the “szientization” of the Catholic Church in the postwar period – described by one expert reviewer of the German edition as ‘one of the most important studies in contemporary history published in recent years’ – has been published as Encounters with Modernity. The Catholic Church in West Germany, 1945-1975 (New York: Berghahn, 2014). This entry was posted in News and tagged 20th Century, Catholicism, Church, Germany, history, Political History, politics, publications on July 1, 2014 by James Pearson.